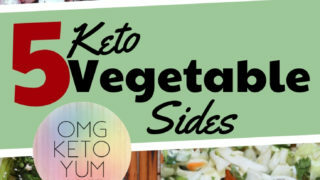 The tricky thing about Salads when eating keto for me is the keto salad dressing. Store bought brands have added sugars and weird ingredients that I do not want my family to have. 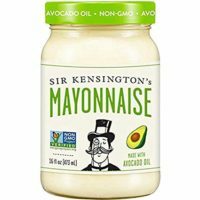 It is for this reason why I make my own keto salad dressing. 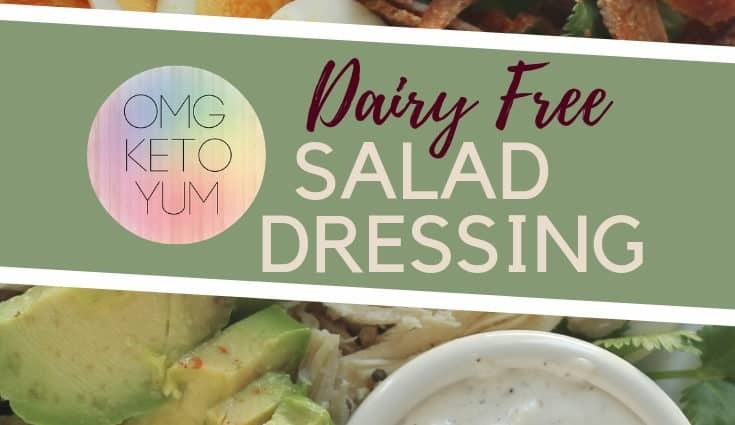 When eating a Dairy Free Keto diet finding dairy free salad dressings that are creamy is always a struggle. Sure, you can go with a basic Oil and Vinegar combo but nothing beats a good creamy salad dressing. My favorite salad dressing is blue cheese. 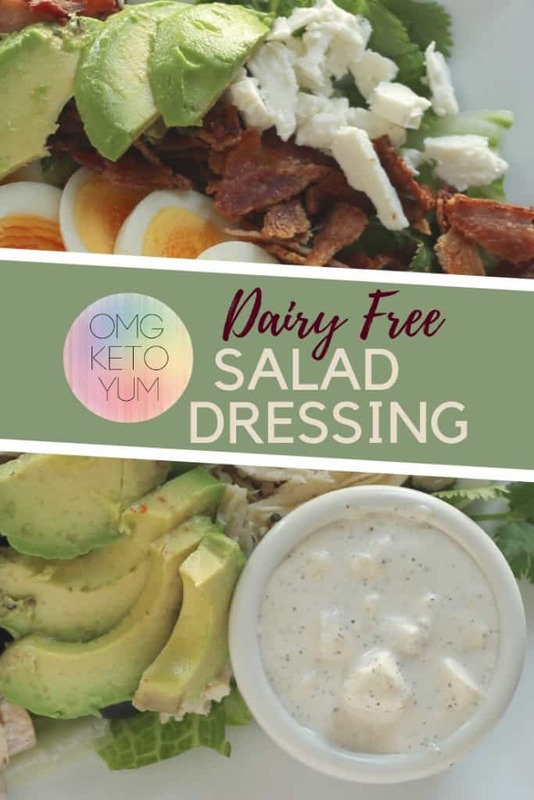 Blue Cheese salad dressing normally goes well with a keto diet however I eat a dairy free keto diet. 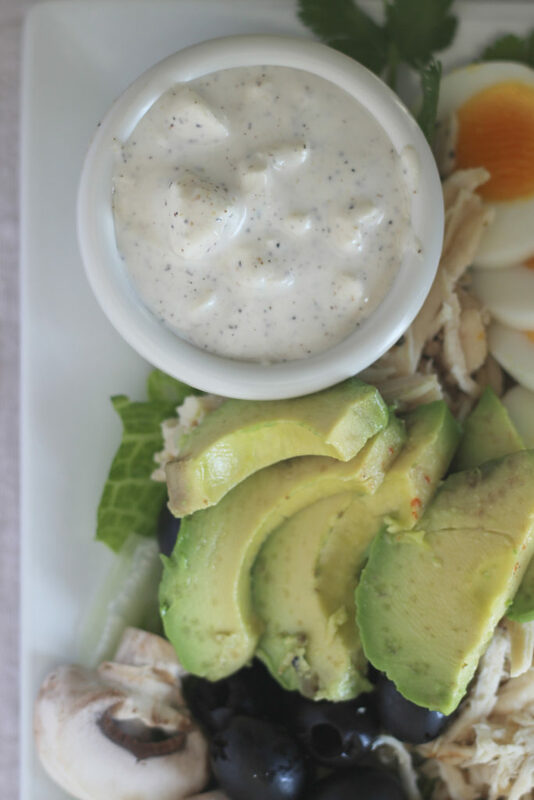 This salad dressing goes great with any salad however my family’s favorite is the Chicken Cobb Salad. 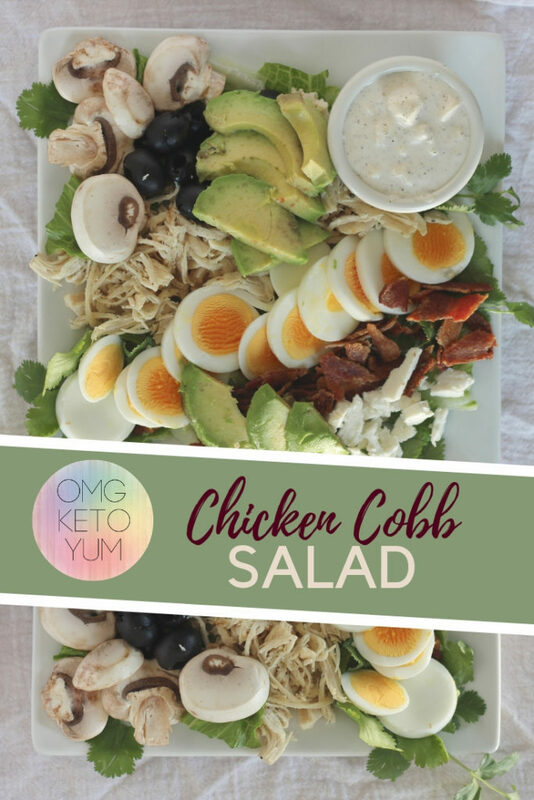 I make my Chicken Cobb Salads by combining chicken, Avocados, Bacon, Goat Cheese, hard boiled eggs, mushrooms and fresh Romain. For a fresh twist to your salad I always add a few sprigs of fresh Cilantro to the mix. 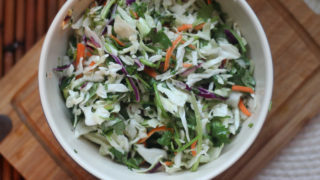 I have used this technique in my Keto Coleslaw recipe in the past with great results. 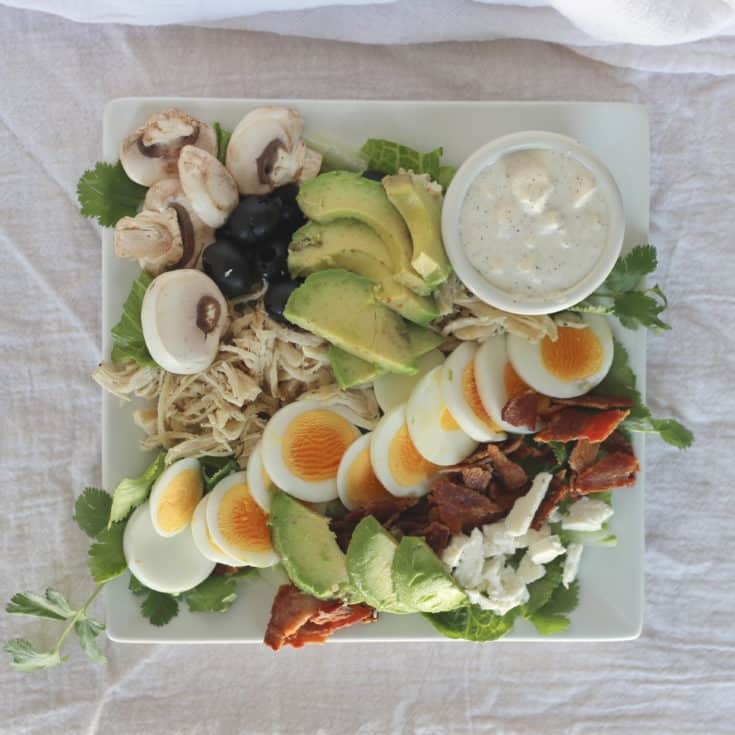 What makes a Cobb Salad a Cobb salad? 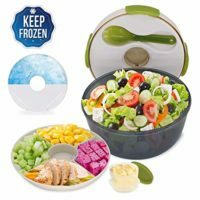 Due to its versatility the key ingredients to a Cobb Salad vary from person to person. 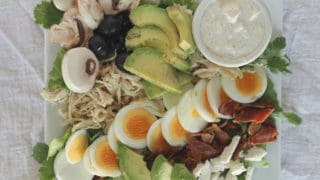 Wikipedia an authentic Cobb salad uses iceberg lettuce, watercress, endive and romaine lettuce rather than just one type. This is a loaded question folks because everyone does their own version of low carb. 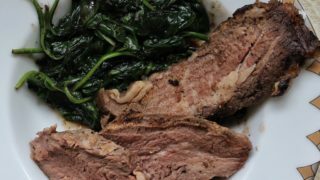 According to Dr. Burg you can eat leafy greens on a keto diet and not count those carbs in your daily intake. 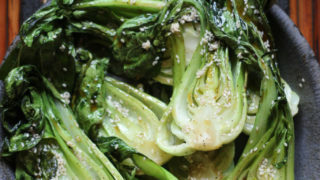 That being said, the carbs in the leafy greens are relatively low in the first place. It is for this reason why I still count those carbs. 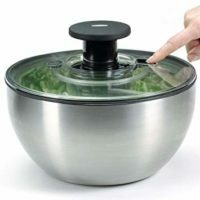 As long as you are not adding an abundance of tomatoes or fruit then your salad should be safe! 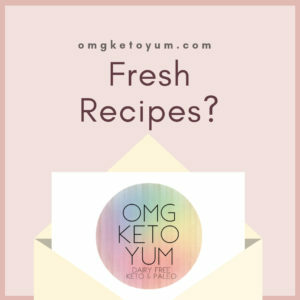 What Store bought Salad dressings are Keto? A lot of people who eat a Keto diet eat a lot of cheese. I see recipes everywhere that are loaded with cheese and believe me, they’re delicious. When I eat dairy derived from cow’s milk my body reacts negatively. 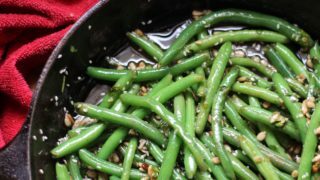 I eat a keto diet to keep my rheumatoid arthritis suppressed and dairy is a trigger for my autoimmune disease. It is for this reason why I created this Goat Cheese Salad Dressing in the first place. 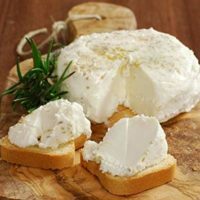 Goats cheese is still considered dairy however it is the milk that most closely resembles human milk and therefore it is easier for our bodies to digest. Check out this great article by Go Dairy Free for more on goats milk. 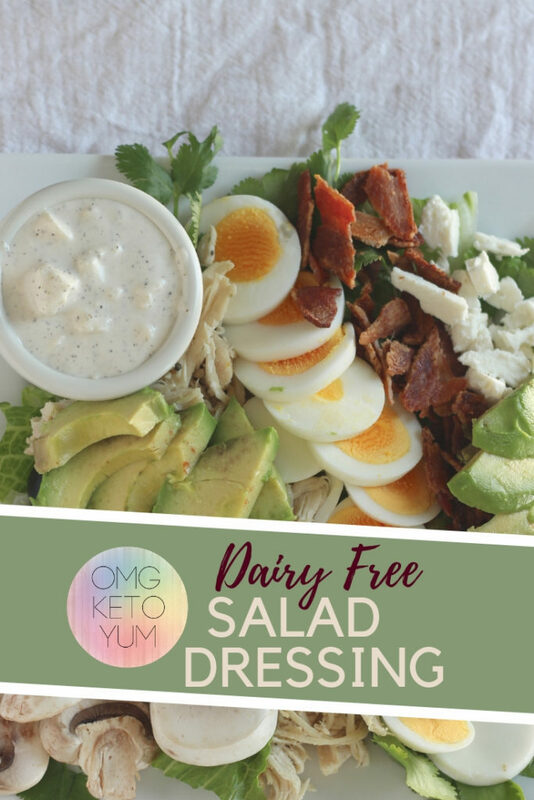 This Keto Salad Dressing is just like a Blue Cheese Dressing except its dairy free! 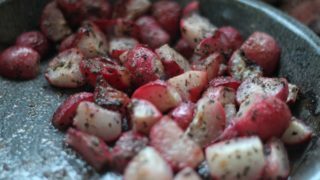 By using Goat Cheese the this recipe remains low carb and delicious! Combine all ingredients except for the Goat Cheese Feta in a bowl. Mash the creamy goat cheese and mayo together until everything is liquidy and mixed well. 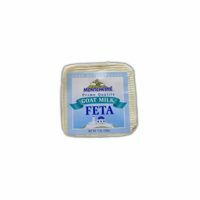 Crumble the Goat Cheese Feta and combine with the rest of the ingredients and stir. 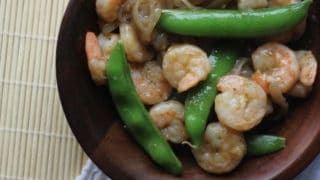 Share this recipe on Pinterest or facebook. Comment below and tell me what you think!